Applying from Vietnam to study at Plymouth and needing more help? Find contact details for local agents. 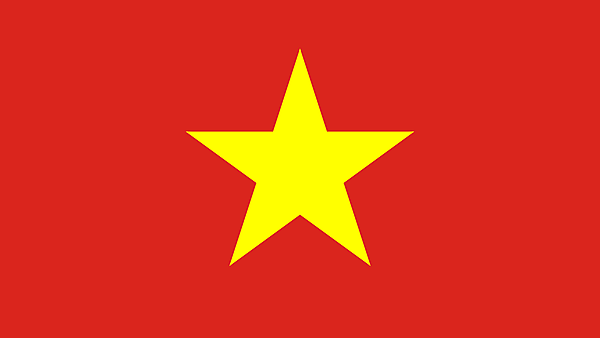 If you're a student in Vietnam looking for more help and information on Plymouth University courses and lifestyle there is likely to be an agent near you who can help. Find full contact details for our agents in a town or city near you in the alphabetical list below. 3 Cao Bat Quat, Ba Dinh dist.